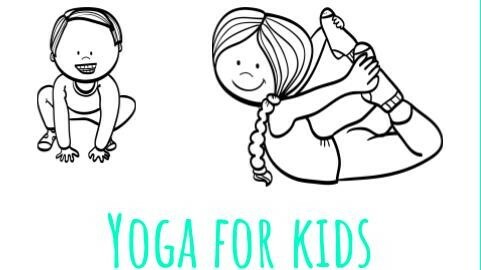 Yoga for kids is all about learning poses and having fun! At this age level, I just want to inspire kids to enjoy yoga and be happy. Need a mat? 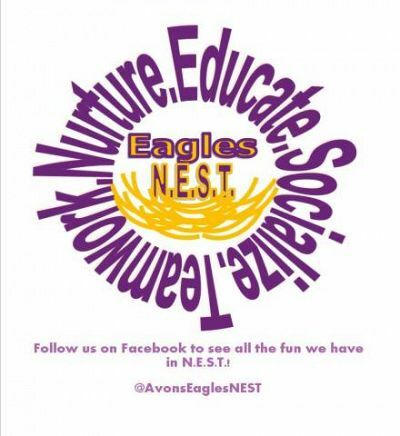 Just add it to your ticket and we will take care of the rest!